*Discounted tickets (£4) available online and at Paston Farm Community Café for local residents and for St Michael's Gate (Parnwell) residents. Facing rocketing rents and forced relocation, 29 single mothers united to confront Newham Council’s gentrification of their hometown. 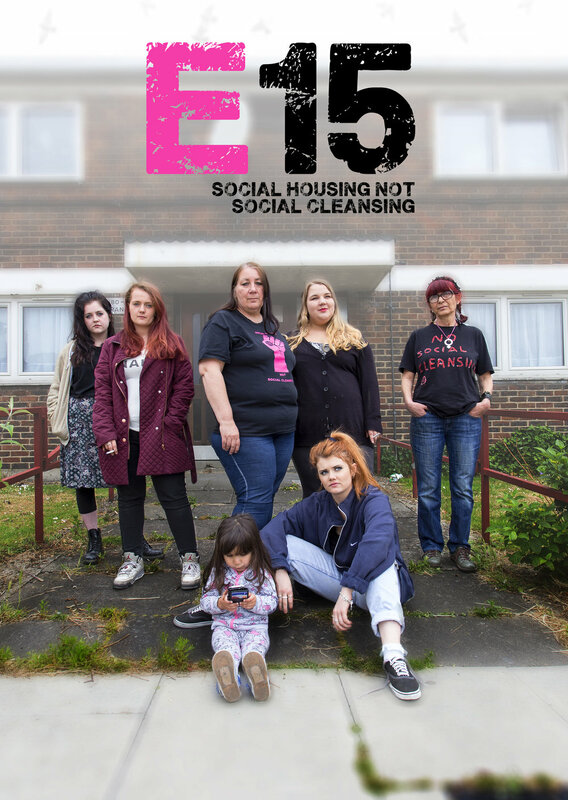 From the streets of Newham to the Houses of Parliament, this bold and pertinent piece of documentary theatre, adapted from the real-life stories, is a truthful retelling of the Focus E15 Campaign, Britain’s housing crisis and how one group of women refused to be marginalised. 12+. Please be advised that this show contains strong language and material. Post-show Q&A's follow both shows. FREE to ticket holders. Or sign-up to the newsletter to keep in touch. LUNG will be running workshops in schools, colleges and community centres throughout this week.